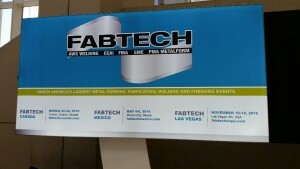 As a metal finishing company, EFCO had the opportunity to attend the largest industry event: FABTECH. 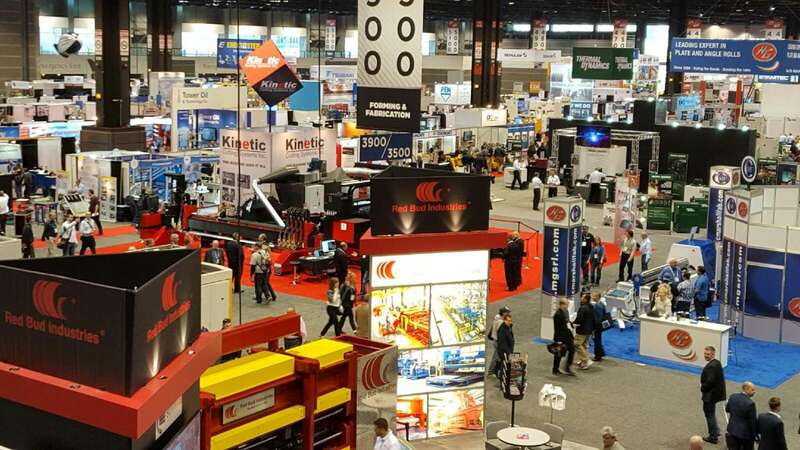 FABTECH is a huge show, and a great way to connect with vendors, suppliers and customers alike, all under one roof across the metal forming, fabricating, welding, and finishing industries. 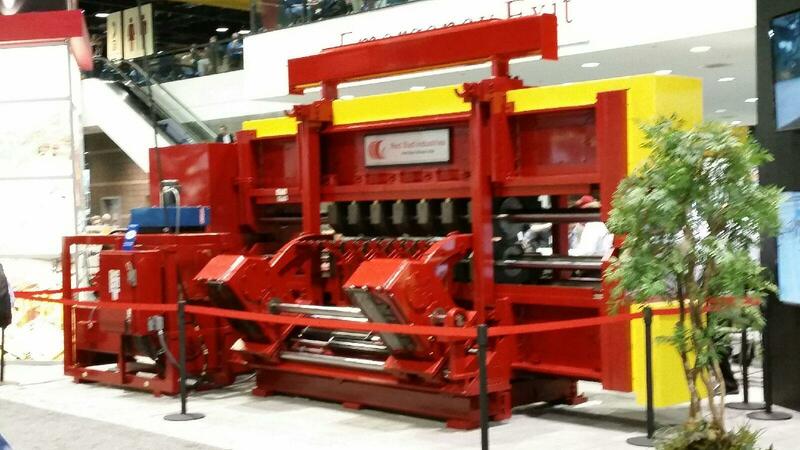 The latest and greatest technologies and equipment are on display, for viewing firsthand. Training and classroom experiences are also available on a wide variety of topics, ranging from personnel to technology to general business topics. 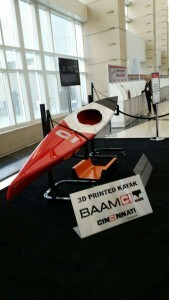 This year’s hot topic was 3D printing, and they had many machines, as well as final products, on display. 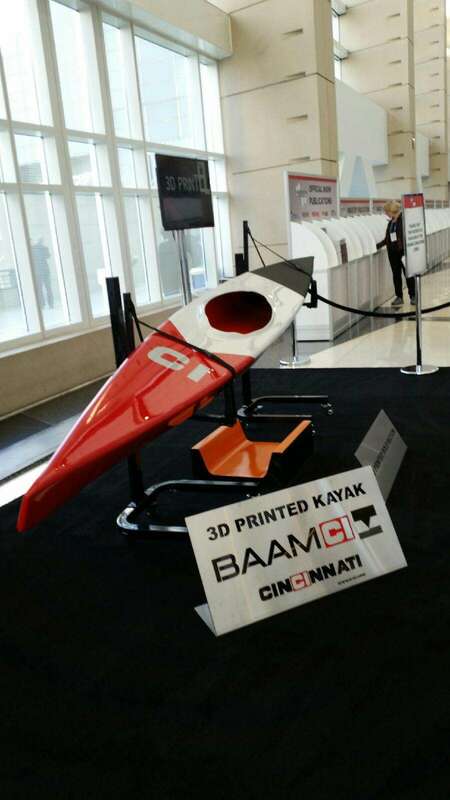 A 3D-printed kayak is pictured below. 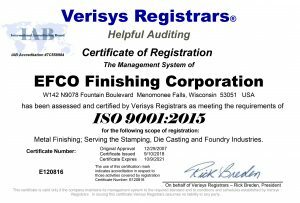 The highlight for me, as an owner of EFCO Finishing, was to see the latest in technology, as it relates to vibratory finishing, ball burnishing, steel grit and shot blasting, blastroom blasting, degreasing, and many more services. Suppliers such as Almco, Wheelabrator, and Pangborn all had large displays on sight. 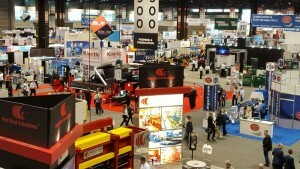 Terry Schultz, shown outside the event, held at the McCormick Center, Chicago’s huge exposition center. Marquee promoting event. 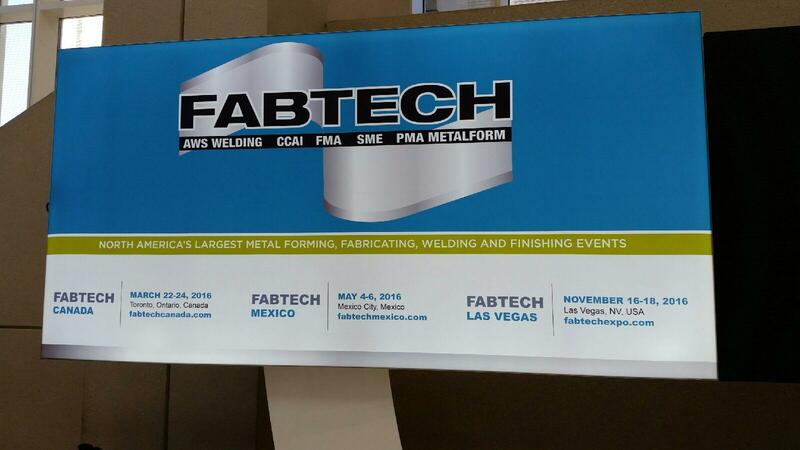 Next year’s show will be in Las Vegas. EFCO Metal Finishing sent President Terry Schultz to an event put on by the AWMI, the Association of Women in the Metals Industry, last week at the Radisson Hotel in Menomonee Falls. David Miller and Eric Robbins of Worthington Industries in Columbus, OH were the guest presenters, and below were some of the highlights from the presentation. Steel prices are falling, and a big reason for this is that China continues to overproduce compared to demand. Other reasons include a slowing economy, an excess supply of iron ore from rapid growth, and the value of the U.S. Dollar, making it easy to import, but tough to export. 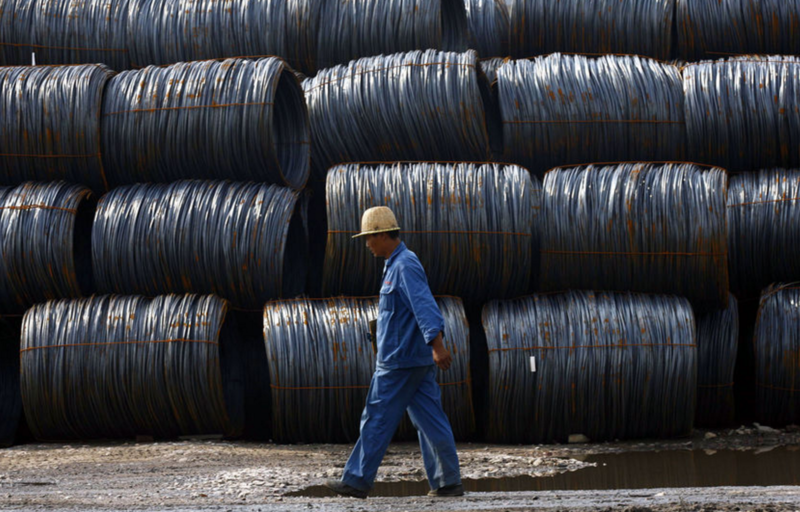 Steel mills have filed three separate anti-dumping trade cases against a number of foreign competitors claiming that imports are harming the domestic steel market. Three separate products are involved: hot rolled, cold rolled, and hot dipped galvanizing. EFCO Finishing’s customer base is greatly affected by this, as they are heavily dependent on these three products in manufacturing their parts. This trickles down to the finishing side of our business, as less parts produced translates to fewer parts being sent in for vibratory finishing, ball burnishing, steel grit and shot blasting, degreasing and more finishing services. Outside of these trade cases, there is very little a mill can do besides reducing capacity. On a brighter note, the outlook for the auto market remains strong, and continues to hold up the domestic steel market. Residential Construction, Forestry, Lawn and Garden and Heavy Transportation are also optimistic for both 2016 and 2017, predicting slow, steady growth. Globally, the general outlook in the market is that steel demand is expected to stabilize in 2016, but a strong rebound is not expected. Nobody is really expecting a strong rebound, although all bets are off if mills start reducing capacity, causing localized market constraints. 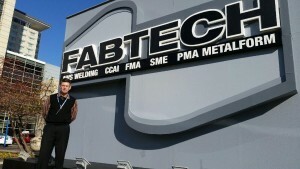 Overall, a very interesting evening about a topic very pertinent to the manufacturing industry.